This is another stationary mockup in which you can place the design of business cards and letterhead in a professional way. You can showcase the front and back design of the business card using it. The design on the stationary can be replaced easily by using the smart objects feature of the pack. All the objects in the psd file are designed as objects so you can customize them using the layers. Edit the background and make the presentation look realistic. The flower pot of the presentation gives realistic look to the design. 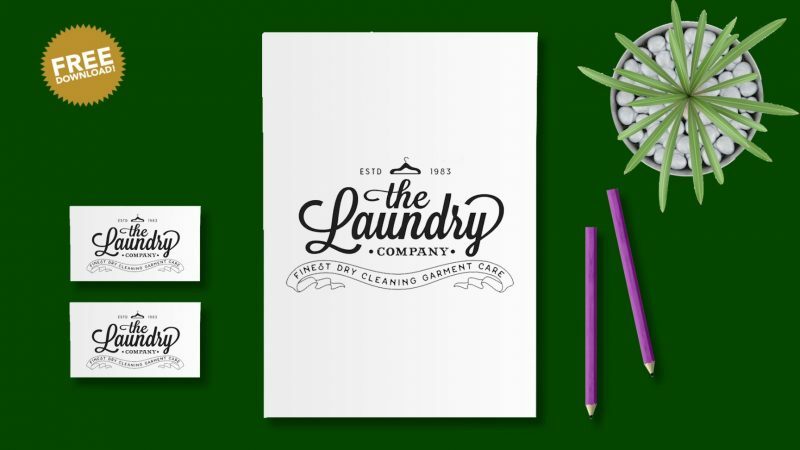 Free download the stationary mockup and use for free and commercial presentation.